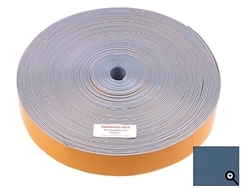 JemmTrac™ 4563 Traction Tape (Tesa® Printer's Friend 4563 PV3) is specifically designed for roller wrapping applications. 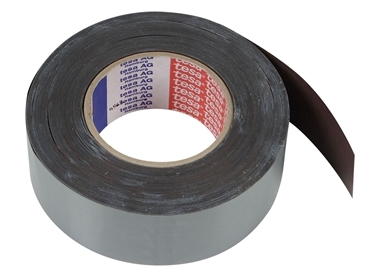 Featuring a smooth, but tacky surface, JemmTrac™ 4563 Traction Tape (Tesa® 4563) provides excellent gripping properties, which prevents webs from wandering and keeps rollers turning. 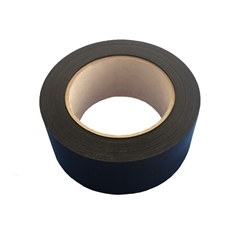 This high coefficient of friction material is a silicone coated fabric, which also provides good release characteristics, as well. 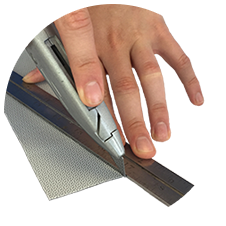 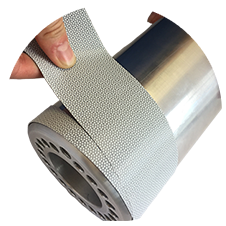 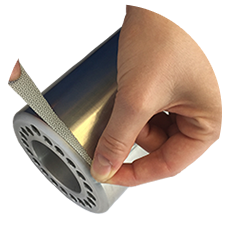 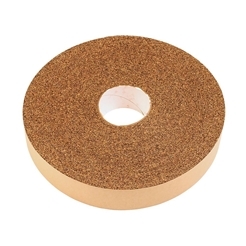 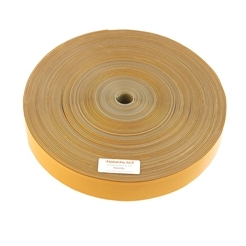 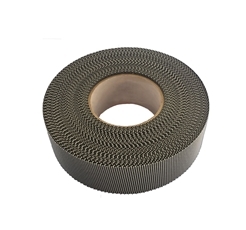 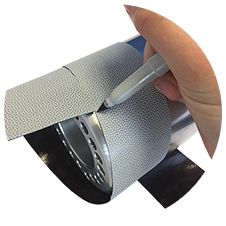 Found in many applications including, printing, coating, lamination, extrusion, slitting and converting, JemmTrac™ 4563 Traction Tape (Tesa®4563) has become the Industry Standard.